Sound engineer and producer, is the owner of Dudemusic recording studio. 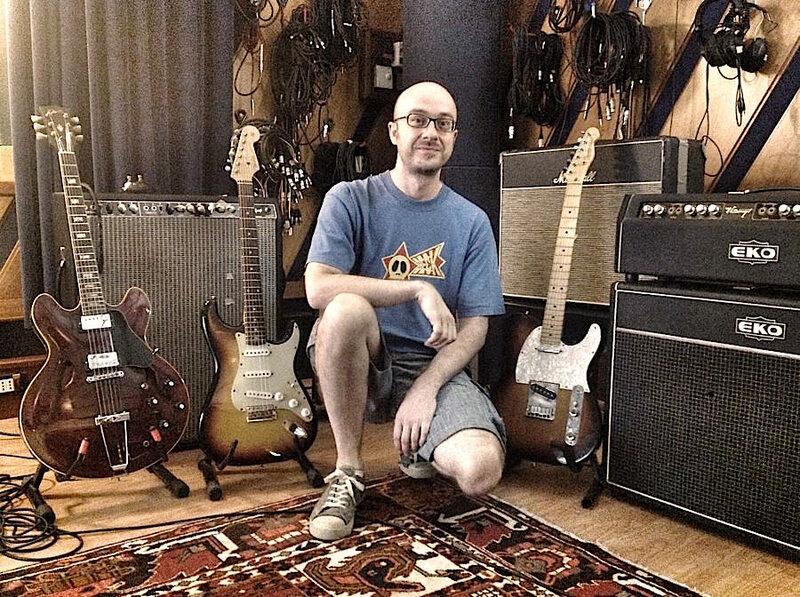 Resident engineer of Luciano Ligabue’s studio (Zoo Studio) up from 2005 to 2010, has grown working and support several great musicians or technicians, both from Italy or from abroad, like Chris Manning, John Leckie, Corrado Rustici, Fabrizio Barbacci, David Frazer. Stefano Riccò has been working to the live show Campovolo 2011 (responsible of audio recordings), Campovolo 2015 (production assistant) and cooperate with the prestigious Barezzi Festival.